Former Test captain Mahela Jayawardene in a magnanimous gesture completed a marathon 28-day walk yesterday to collect funds for a cancer unit at the Karapitiya Hospital in Galle. 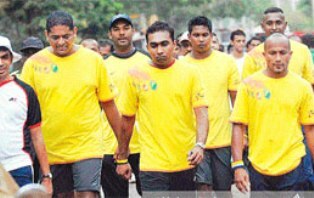 Mahela’s walk was reminiscent of the walk of England’s 1981 Ashes Hero Sir Ian Botham, to help those suffering from leukemia. During his 28-day marathon walk from Point Pedro to Point Dondra, Mahela was joined by several leading Sri Lankan cricketers and the effort saw them collecting as much as Rs. 750 million from various contributors. 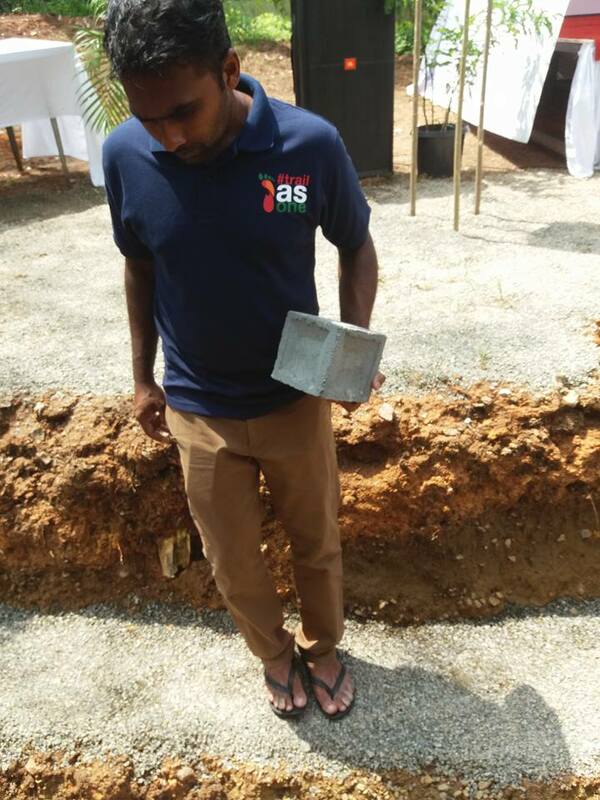 The construction of the cancer unit at the Karapitiya Hospital commenced on Tuesday, before the walk reached Matara. "It’s been 20 years since my brother died of cancer. I am glad to have got the opportunity to contribute towards this great cause. The best 28 days of my life was walking from Point Pedro to here," Mahela said. "We have seen how generous Sri Lankans are during these few days. It doesn’t matter what religion or ethnicity they belong to. When we finish this construction and when we treat the first patient, we will be able to feel happy about this victory." The walk was initiated by Sarinda Unamboowa and Nathan Sivagananathan. 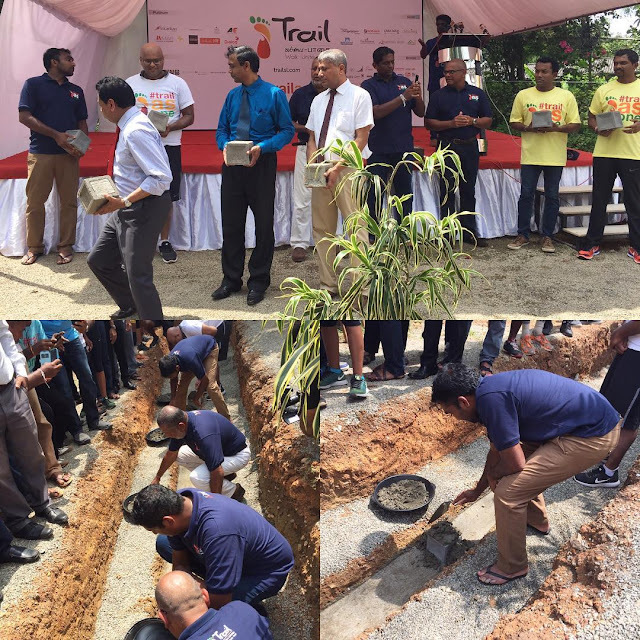 The first walk was from South to North in 2011 to build a cancer unit for the Jaffna Hospital. The funds they received were more than what they had anticipated and they ended up building a separate hospital in Jaffna to treat cancer patients. Sivagananathan’s sister had died of cancer. Director General of Health Dr. Palitha Maheepala said. "I remember a few years ago you walked from south to north to build a cancer unit in Jaffna hospital. I was present there on that day when you promised to get one done for the south as well. We appreciate your efforts in this regard. To build this unit, we need Rs. 1,500 million. You have collected Rs. 750 million so far and we have decided to donate the other half through the Ministry of Health." Nearly 38,000 people are diagnosed with caner in Sri Lanka and about 8,000 people die of the disease annually.